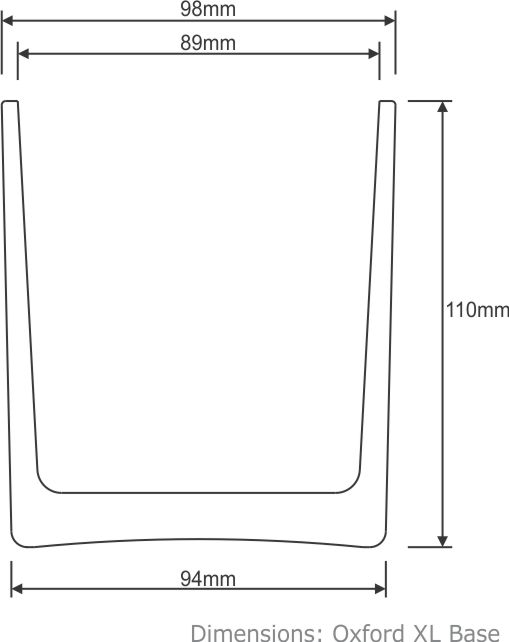 Product Description: The Oxford XL Tumbler is a new size for Eroma. 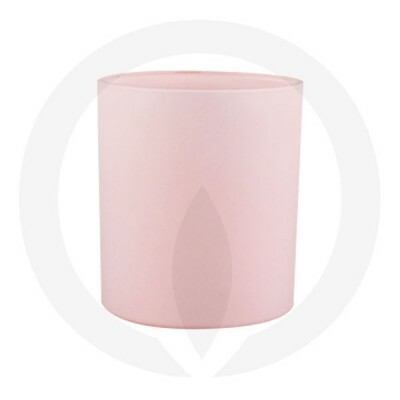 This glass has a thick wall with a better quality and clarity than other candle glass. The only way to achieve this is by having a mould for this glass. This means you will always get a subtle line down either side of the jar. In comparison to blown jars which have thin walls, they are much stronger.